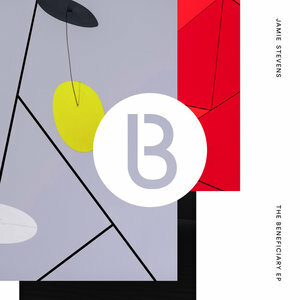 Melbourne's Jamie Stevens has long been a stalwart of the global progressive house scene nigh on three decades. A legendary DJ on his local scene, in addition to his success in live outfit Infusion in the early noughties, plus his output under his own name, Gentle and Monument over the years. He really cements his reputation here with a release on John Digweed's prog institution Bedrock. On his new offering "The Beneficiary" we see the Australian deliver an ethereal and hypnotic sonic journey that delves deep into the exotic, fuelled by African percussion and emotive layers of strings. While the slinky and hypnotic tech house of "A Bird In The Hand" works more with rich tapestry of melodies to work its spell on you.